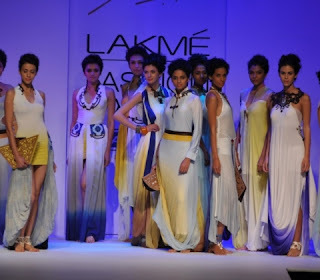 Fashion world latest Fashion: Lakme Fashion Week Mumbai. Lakmé Fashion Week is jointly promoted by Lakmé (HUL) and IMG Reliance, global leader in the management and production of fashion events. Labels: Lakme Fashion Week Mumbai.